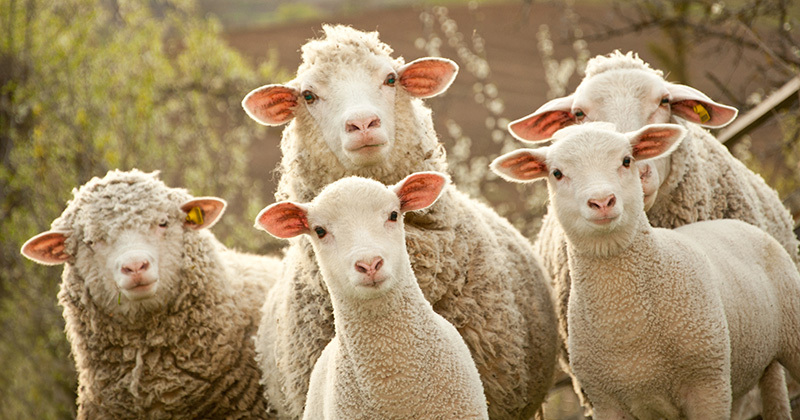 The higher prices last week brought more lambs forward, and as such the rally was stifled. With supply still running strong, it seems to be a countdown until a sharp supply shift. Here’s an interesting stat. Combined east coast sheep and lamb slaughter has only been higher than our most recent data for one week out of the last three years. Figure 1 shows that was back in November. With copious supply, prices are holding up extremely well. Figure 2 shows the Eastern States Trade Lamb Indicator (ESTLI) and the National Mutton Indicator, and both were relatively steady this week. With no yarding data for this week yet, we have to go off the individual yardings. In Victoria at least, sheep and lamb yardings were both higher, as grower’s responded to the better values of the previous week. Over the hooks prices gained ground in Victoria this week. Average trade lamb prices gained 12¢ in Victoria, moving back to 670¢/kg cwt. It will still take some time to get lambs in however, with many processors reportedly booked out until April. There has been plenty of talk this week about ordinary scanning rates in NSW. This fits nicely with high sheep slaughter, with dry ewes going to market rather than being fed more. The question is how long it can continue. We didn’t think it could be stronger, but the sheep liquidation this year has outdone 2018. Does this mean the supply correction is going to be earlier and stronger? Probably, but no guarantees. There is no rain forecast for the next fortnight. The Bureau of Meteorology (BOM) forecast for the next three months is not very compelling either. Whether you believe the BOM three month outlooks or not, it suggests the correction in supply, and price upside might be nearer to last year’s than first thought.